A holiday sale was recently opened by PetSmart, a premier store for pets. 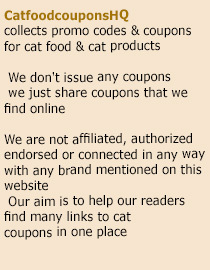 The featured manufacturer for the sale is Authority Cat Food. Authority has created such a big name when it comes to nutrition-based high quality cat food.